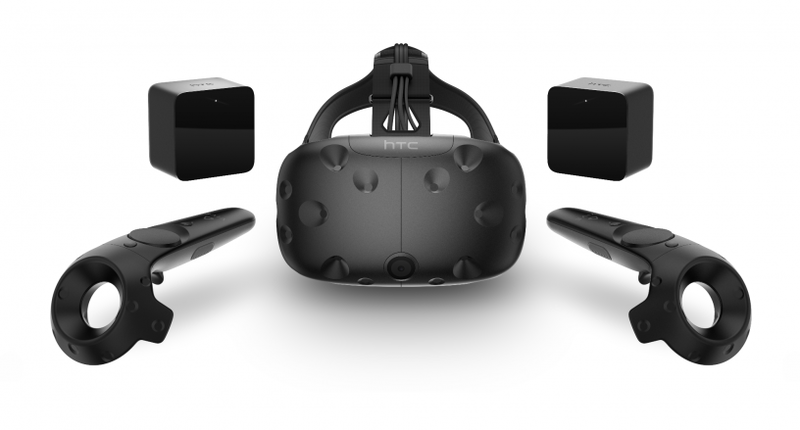 Fortune reports that HTC is planning on taking the Vive virtual reality headset to retail. Beginning in June, the Vive will have retail, hands-on demonstrations taking place in North American Microsoft Stores and GameStop outlets. "We created a 10-minute demo loop with four experiences that include theBlu, Space Pirate Trainer, Job Simulator, and Tilt Brush,” says Dan O'Brien, vice president at HTC. “We wanted to give people a variety of experiences, but also needed to plan for lots of people wanting to try the demo. The 10 minutes allows for about three different demos at about three minutes each." O'Brien is convinced that consumers will be totally on-board with VR, once they've actually tried it: “We’ve done a lot in the past year to introduce individuals to VR and Vive in particular—from our truck tour to participating in local events—but working with these partners provides a broader group of consumers the opportunity to try VR in their own community and at their convenience." Oculus has already made its retail plan for the Rift clear, with CEO Brendan Iribe stating that the company intends to have the Rift in stores this month. This goes beyond simply stocking the headset on shelves, however - Oculus plans on implementing similar demo stations that will allow users to try out the Rift before considering purchasing one. "Virtual reality is a very experiential product and experience," Iribe elaborated. "You’re maybe a little skeptical before, you’ve heard of VR in the past and it hasn’t really worked, but now it does and it works in an incredible way, but you have to see it to really believe it." The Vive is currently back-ordered until June, so users who decide to purchase one at retail after trying it out won't be able to take one home from the store then and there. They will, however, be able to place an order through the retail store itself.